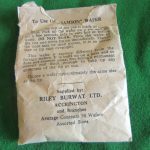 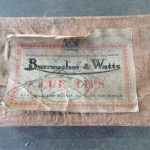 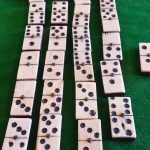 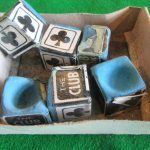 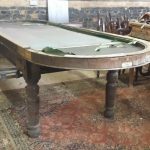 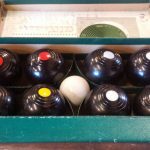 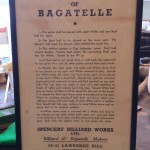 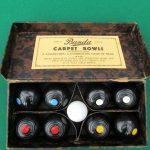 Antique / Vintage Games | Browns Antiques Billiards and Interiors. 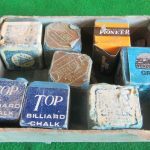 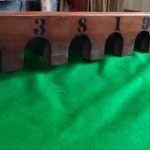 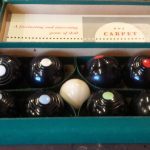 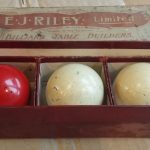 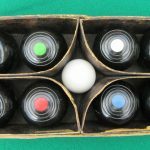 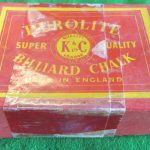 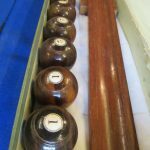 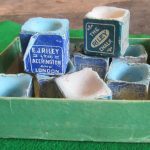 A selection of snooker and billiards related antique and vintage games. 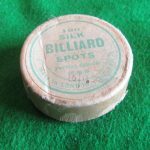 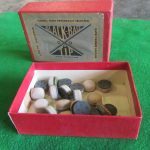 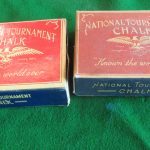 Stock includes table skittles, billiards bowls, gaming counters, bagatelle games and games by Riley.